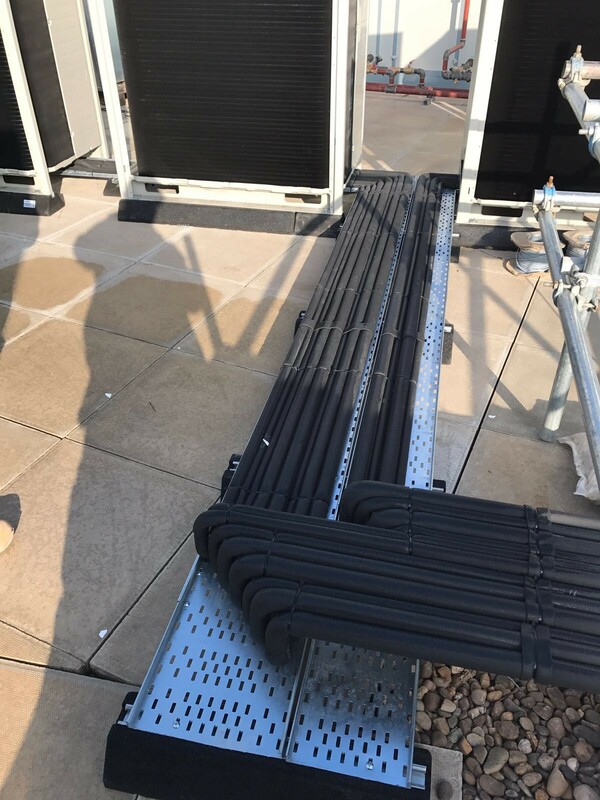 A recent installation at a Liverpool school using Daikin VRV, some great installation work from our team, attention to detail always a must. 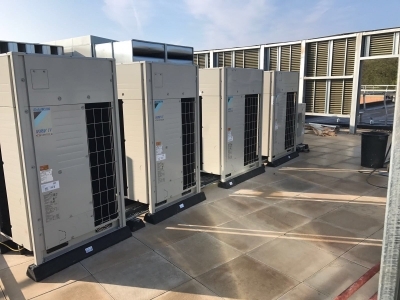 Daikin VRV systems reduce energy consumption by optimising seasonal performance with efficient indoor and outdoor units, innovative technologies, and smart energy management controls, making them an excellent choice for commercial and public buildings, such as schools, hotels, leisure facilities, retail outlets, concert and conference venues. Aerocool are Daikin UK D1+ Premium Partners, which means our customers can expect the highest standards of product, practice and performance from working with a world market leader. 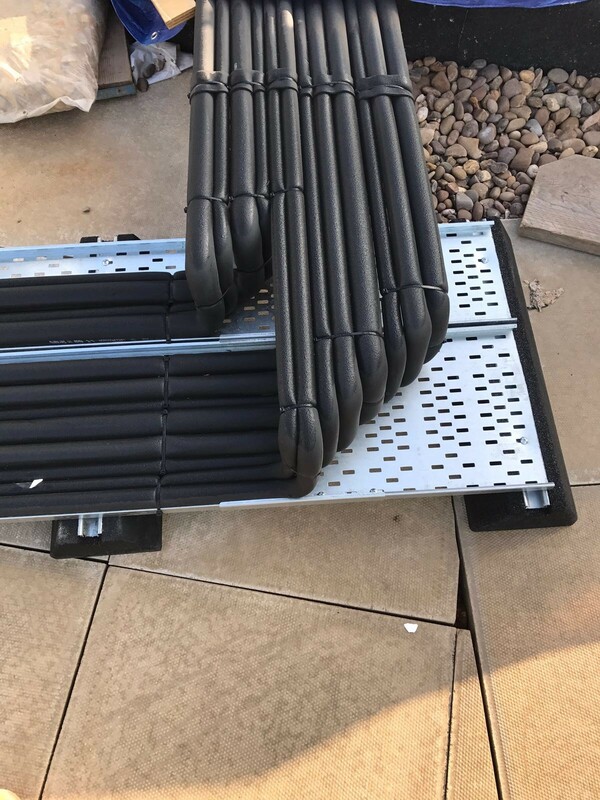 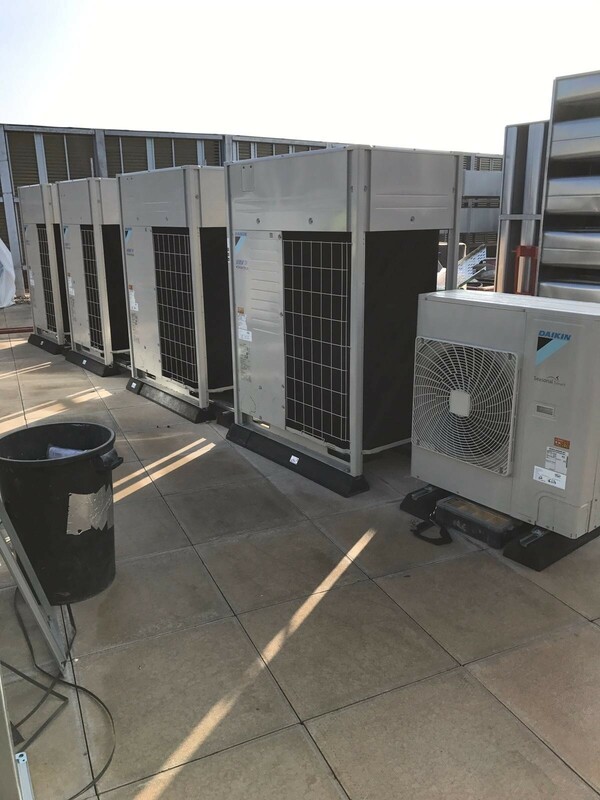 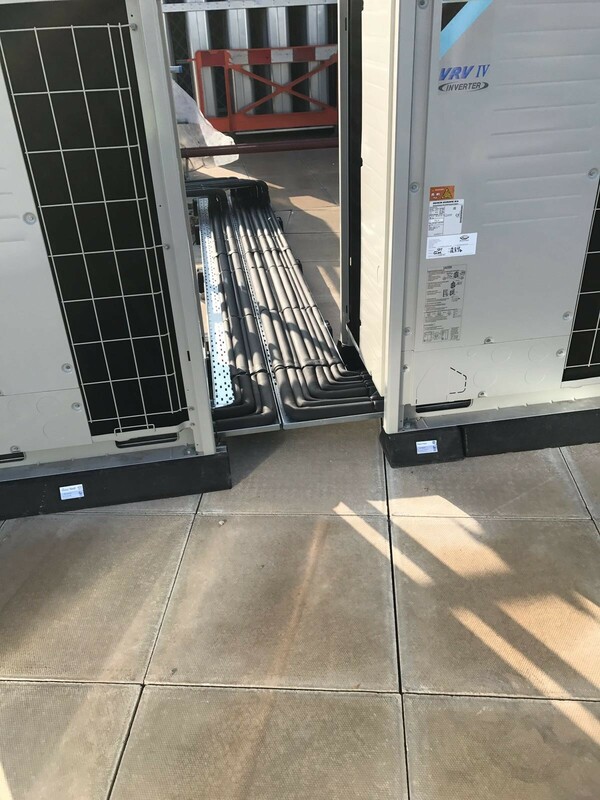 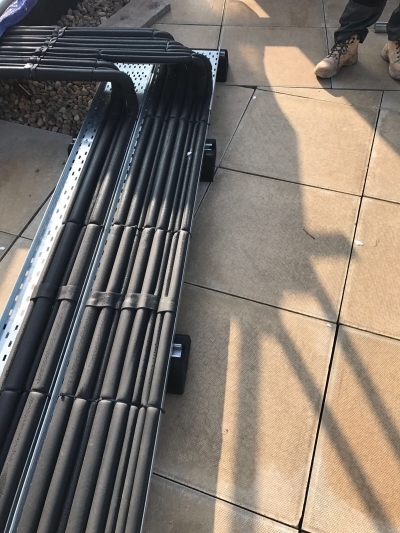 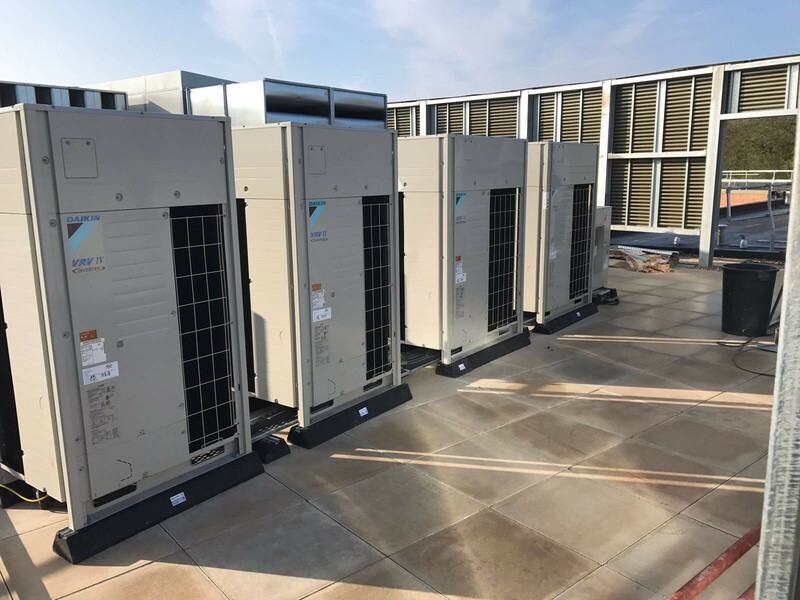 As such, we can offer 7 years warranty to the end user on all our Daikin supply and installation projects, always a key factor when selecting contractors for your cooling requirements. Our in-house team can, if required, design bespoke systems for your premises, taking into consideration environmental and efficiency issues, using the latest software, technical skills and experience, provide a tailored solution to meet all your HVAC needs.